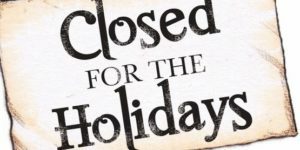 Rule Boston Camera will be closed for the Christmas holiday on Monday and Tuesday, December 25th and 26th. Available for emergencies (call the main number 617-277-2200). See you on Wednesday, December 27th. Happy Holidays! Who doesn’t like constructing that perfectly-executed, overhead shot of a beautiful plate of food? I’m a sucker for one — that’s for sure! 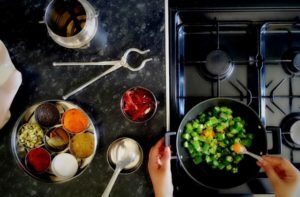 It seems like this type of shot is becoming a “go-to” look for many new shows especially when highlighting all sorts of products. Camera mounting aside (that’s an entirely different issue), lighting this type of setup can be tricky. C-Stands, Speed Rail, Clamps, and Mounting Hardware can be clumsy and take up valuable space on set. However, with the Avenger Junior Boom Arm in our rental inventory, things just got a little easier. From Quasars to SkyPanels, the Junior Boom Arm can handle it all. Just mount the light and extend the arm to your desired setup. 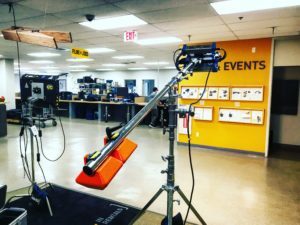 I’m looking forward to seeing what our clients come up with and how they’ll end up using the Boom Arm on set.